This my friends is the deal to end all deals. 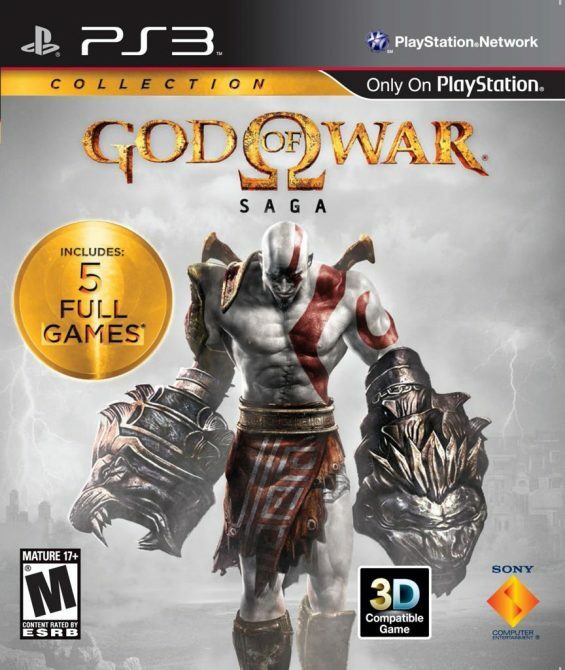 Amazon is currently selling the God of War Saga Collection for a mere $19.99. 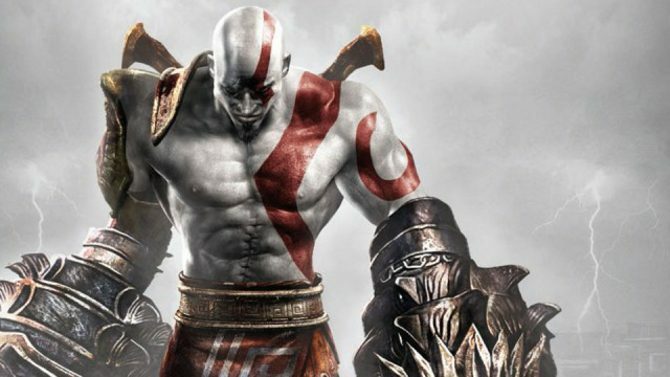 This package includes five games: God of War, God of War II, God of War III and the two HD remastered games, God of War: Chains of Olympus and God of War: Ghost of Sparta. 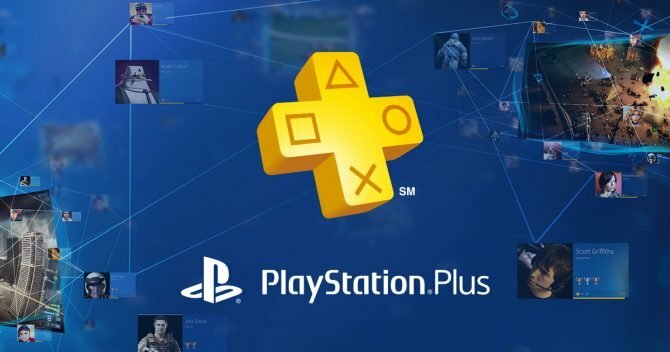 Essentially, every single good God of War game is in this baby. 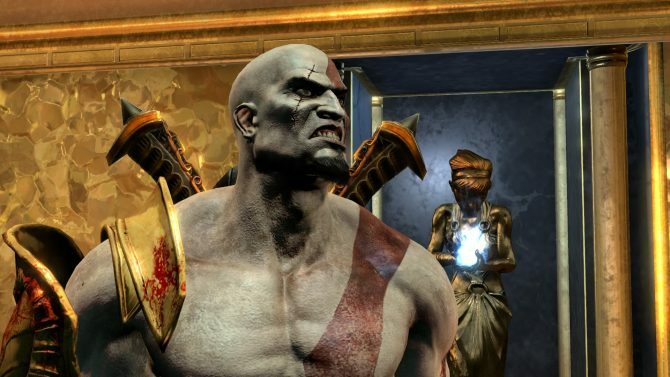 Sorry, God of War: Ascension. To take advantage of this deal while it lasts, make sure to follow this link.